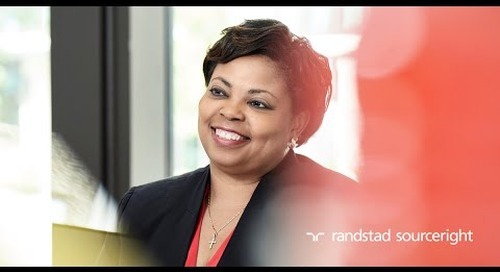 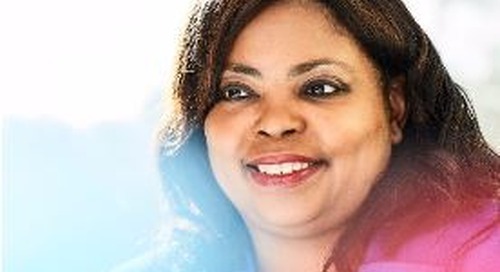 Randstad chief diversity and inclusion officer, Audra Jenkins explains why diversity and inclusion are so important to Randstad Sourceright, our clients and the greater community. 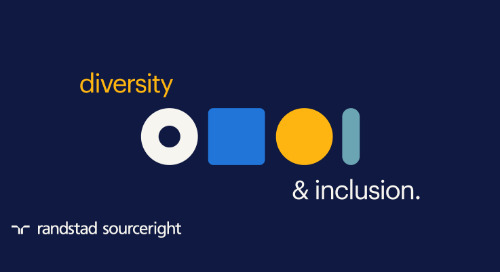 "[Diversity is] about leveraging the differences in our cultures and beliefs to build a better workplace ... We love to build a world where there is an inclusive and equitable workplace for all employees." 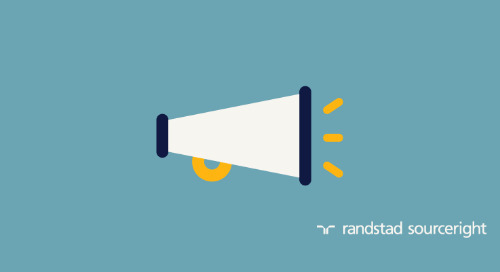 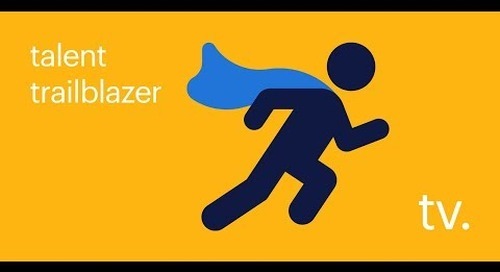 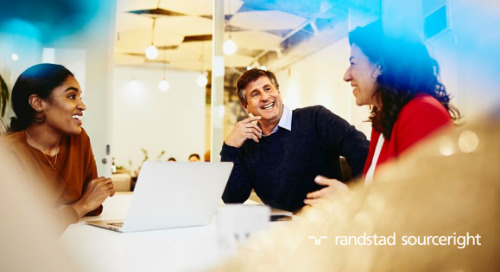 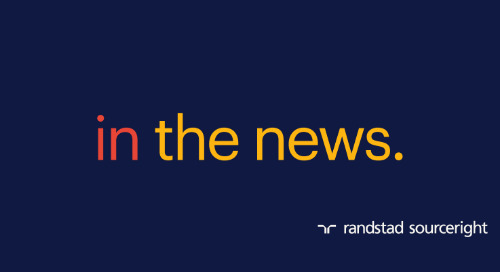 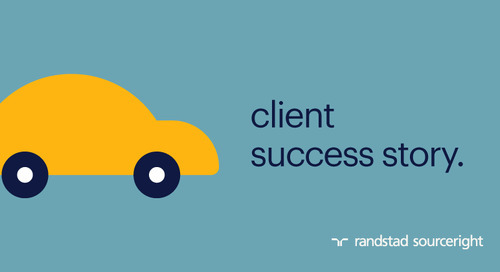 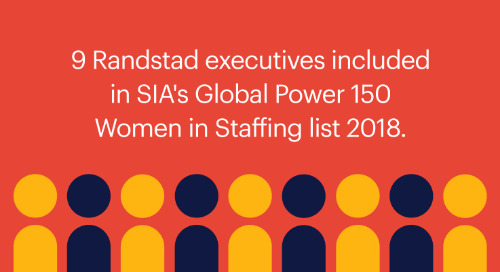 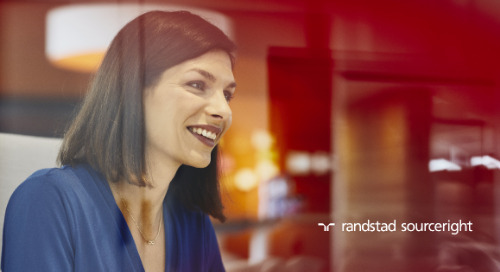 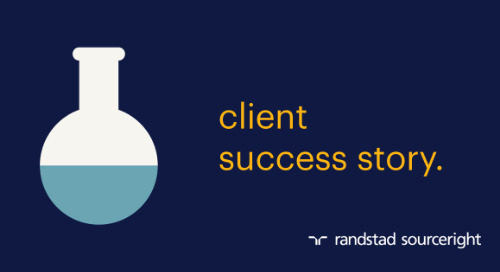 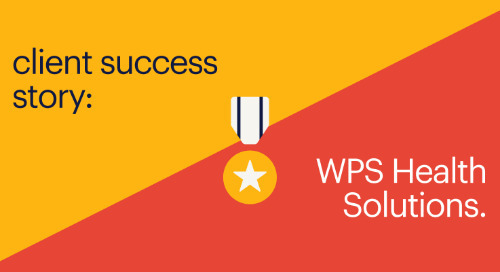 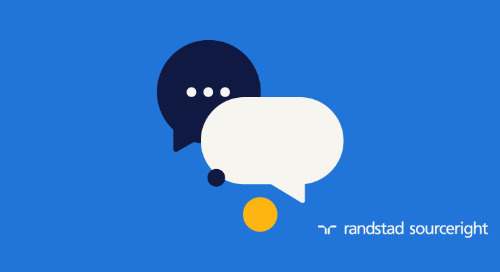 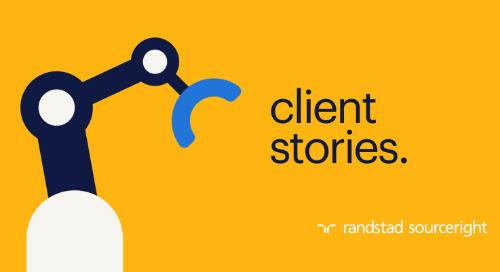 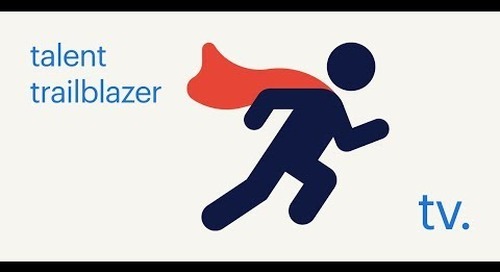 Watch to learn more about how Randstad achieves this goal through sourcing, inclusive communications strategies, and our Hire Hope program. 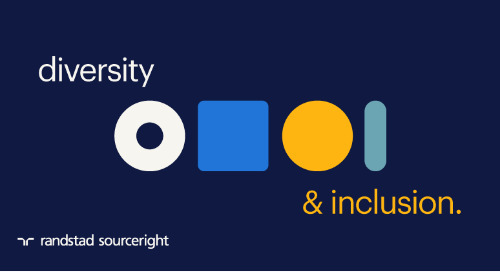 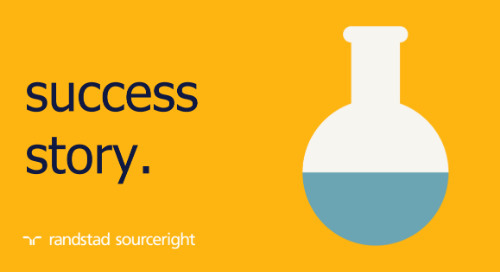 Then, access our white paper to find out how you can "turn diversity and inclusion into a talent strength."